1 tbsp Cedar Nut Oil. 3. 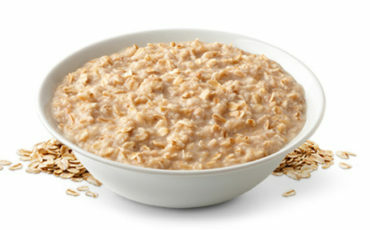 Cook oatmeal until it becomes thick. Remove it from the heat and then cover for 2 min. 4. Add the pears and Cedar Nut Oil, honey, mix well. Enjoy! Candies made of hazelnuts and dried fruit. HEY YOU, SIGN UP FOR EXCLUSIVE OFFERS!